Gypsy is a 1993 American made-for-television musical comedy-drama film directed by Emile Ardolino. 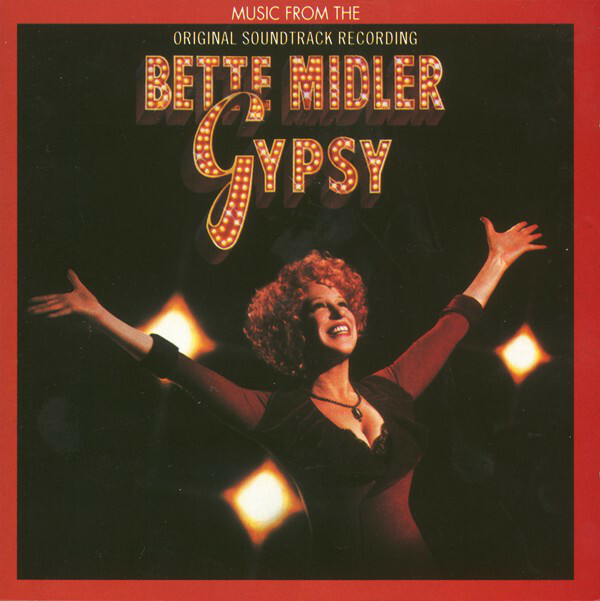 The teleplay by Arthur Laurents is an adaptation of his book of the 1959 stage musical Gypsy, which was based on Gypsy: A Memoir by Gypsy Rose Lee. Gypsy Rose Lee’s son, Erik Lee Preminger, was instrumental in getting the film in production and was the main source for research. He had tried to get the musical filmed with Bette Midler, who had always wanted to play Rose, in the principal role 10 years earlier, but it required the approval of five entities to obtain the rights. One of the obstacles had been Arthur Laurents himself, who wrote the book for the musical based on Lee’s memoirs. He had hated the 1962 film version and was initially opposed to a remake. “Not for all the money in the world will we let them make another film version of Gypsy,” he had said.